Asset protection planning is proactive legal action that protects your assets from future creditors, divorce, lawsuits or judgments. This involves a series legal and lawful techniques that can deter a lawsuit. It can also provide you with settlement negotiation power. Most importantly, it can help prevent the seizure of your assets in the event of a judgment. At the core of any asset protection plan is a professional and legal examination. An expert can assess one’s financial situation, assets, risks as well as personal or family goals. There is a variety of legal techniques you can implement that provide a range of protective features. This can be from simple financial privacy all the way to judgment-proof asset protection. The planning is tailored to the assets, risk and comfort level of the individual or family seeking protection. There are resources to help you such as this article on the 5 Steps to protect assets from lawsuits. 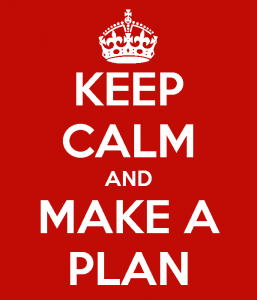 For the most benefit, planning should take place before the need arises. 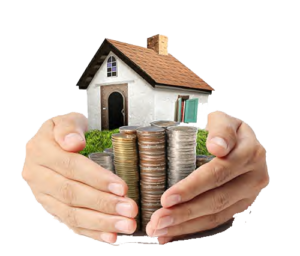 However, there are options that provide asset protection after a lawsuit is filed. Asset protection is a grand form of financial insurance. It should be implemented well in advance of the need for it in order to avoid a fraudulent conveyance ruling. (Keep in mind this is merely a civil matter, not a criminal one.) Plans are much more effective for debtors who have the foresight to set them up in before a lawsuit strikes. So get complete information to understand your needs, but once you do, take action. If you think (or know) that someone is going to sue you, do not wait any longer. Look into your options immediately. The sooner you act the more favorable the outcome will be. 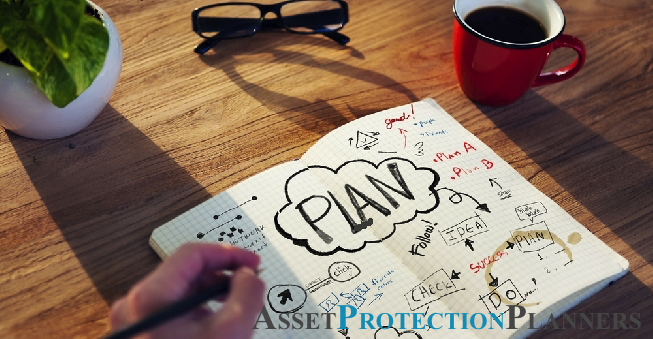 Asset protection planning is creating a complete financial plan taking one’s entire situation into perspective. The legal and financial vehicles used range from insurance policies, state homestead protection laws, business vehicles and estate planning instruments. In more involved cases this often includes multiple legal jurisdictions. This includes foreign countries where the laws are more favorable to the defendant or debtor. These concepts are designed to deter a legal opponent from pursuing you. They should make it complicated, if not impossible, for someone to take your assets in a lawsuit if a judgment results. With proper planning an individual can protect his or her lifetime of accumulated wealth, savings, real property, investments, even future income. For example, here is an article entitled Five Legal Tools to Protect Your Assets from Lawsuits that discusses some specific strategies. When you establish a proper plan, a legal opponent or creditor will have to recognize that you are no easy target. Little to no assets are within reach of a judgment. This puts the debtor in a powerful position. This can deter a lawsuit, or in the event of a lawsuit or litigation, provide substantial negotiation leverage. One of the first benefits of implementing simple legal vehicles to protect assets is privacy of ownership. You can own real property and other forms of wealth privately, therefore reducing your “visible” net worth. This can reduce the risk of frivolous lawsuits or a predatory legal situation. When a contingent fee lawyer reviews a case, he will perform a public records search looking for assets available that he can liquidate to satisfy a judgment. No assets tied to an individual’s name drastically reduces the chances of a lawyer taking the case – lawsuit deterrence. All of an individual’s or a family’s assets, investments, savings, property, business income and real estate can be owned privately through a variety of legal vehicles and business entities. Lawsuits and litigation are expensive. They are financial vampires. When you protect your assets through a well-thought-out plan there is less to lose. This is the equivalent of taking your chips off the table when your stakes are high. The only real winners in a lawsuit are the lawyers. Even if you win a lawsuit, you are still out your own legal expenses. They can even be substantially higher than the lawsuit, itself. Preventing a lawsuit is more important that winning a lawsuit. Asset protection planning is a key measure that can prevent you from being involved in a long, drawn-out legal battle. The final straw in any plan to protect assets is this. Did it prevent of the seizure of your assets? Achieving this may require powerful international legal tools, such as an offshore trust. This is because such action can separate your assets from the reach of the local courts. Thus, it places your assets out of reach of a creditor. Asset protection planning can be very broad in scope. It starts small, such as carrying auto insurance. It can also include multiple legal tools and business entities using local and foreign jurisdictions. The choices depend on the protection needs, risk and comfort level of the individual. The primary vehicles for estate and asset protection planning are trusts, limited liability companies, family limited partnerships as well as corporations and LLCs, both foreign and domestic. There a few options that provide protection of one’s assets using legal vehicles and business entities in one’s home jurisdiction. The introduction of domestic asset protection trusts (DAPTs) is a relatively new thing in the U.S. Such legal entities can provide mid-level protection for property owners, physicians, small business owners and provide protection against internal liability. The most effective asset protection plans involve a network of legal entities and structures offshore. Used are some of the safest and strongest jurisdictions in the world. The best way to completely bullet-proof the protection of assets is to remove them from one’s home legal jurisdiction. Many countries do not recognize foreign court orders. So, when you move your assets to a legal jurisdiction outside of your domicile you place them outside of the reach of legal predators. Paced in the proper vehicle, such as the offshore trust, this type of planning can offer the utmost in protection. Foreign jurisdictions cater to investors seeking safe harbor. Many of them offer tools to shield wealth using legal statutes strongly favoring the debtor. Corporations, LLCs, trusts, banking as well as investment accounts are available that diversify and secure one’s financial holdings. The most protective laws in the world, the most flexible legal systems and investor-friendly laws are in offshore jurisdictions with longstanding case law histories of protecting personal assets. Anyone with something to lose should at least consider protecting it. Most people are under the impression that asset protection planning is strictly for high net worth individuals. However the contrary is also true. The best illustration of this is to compare a judgment of $350,000 to a multi-millionaire and a family with a modest home, savings and income. In the case of the millionaire the judgment is a fraction of the total net worth. However in the case of a family, it could be almost all of it. So who should consider creating an asset protection plan? Both. Asset protection vehicles are usually tax-neutral entities whereby income tax responsibility passes through to the taxpayer. There may be tax-saving measures that you can implement. But commonly, protective planning is tax-neutral. 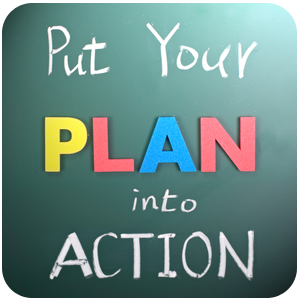 Asset Protection Planners, Inc offers a personalized approach to your planning. We take our clients by the hand and guide them. We inform and educate them and their attorneys on available options so that they can make confident decisions throughout the process. This area of law is not one in which professionals need to get excessively creative. Understanding the laws and features of these legal instruments, we can create a plan using tools and combinations of legal vehicles. 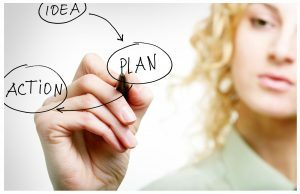 We use strategies that are proven to work in similar situations and that are backed by solid case law.